Automation for railway technology – simply safe! The railway industry is changing. 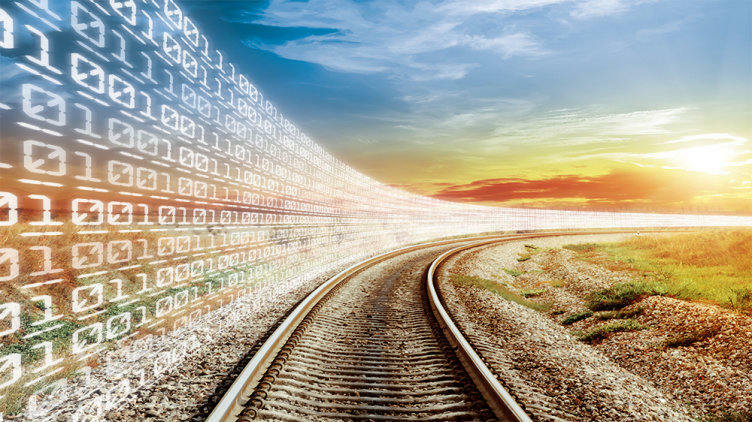 Digital and networked solutions are the future of railway technology. But increasing digitalisation is also placing greater demands on safety. And where many people are being transported, safety has the highest priority. We know what is important for sustainable, safe control systems in railway technology: they must be economical, simple and reliable. We provide safety all along the line, in switchpoint drives, level crossings, signal and control technology, signal boxes etc. We use the automation system PSS 4000-R(ail) especially for railway technology. It meets the strict specifications of CENELEC and is especially resistant to electromagnetic interference, extreme temperatures, and mechanical loads. The route is clear for safe railway applications up to SIL 4! 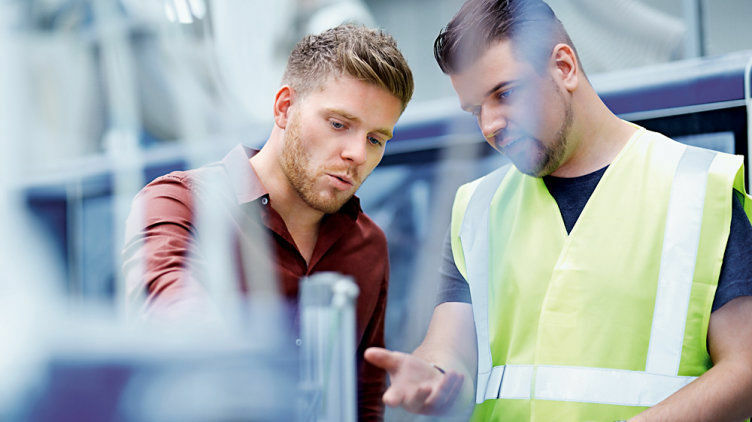 Get to know the advantages of the automation system PSS 4000-R! We are there for you, all over the world! The automation system PSS 4000-R gives you the optimal solution for your rail automation! 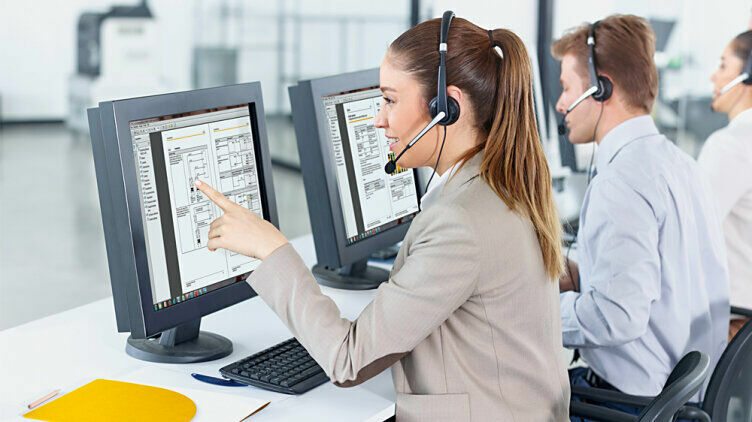 This system makes such tasks as modernising old relay technology as simple as possible! This system can safely monitor numerous railway applications: level crossings, signal and control technology, switchpoints and signal boxes. The ETCS (European Train Control System) can evaluate train detector signals and transmit data to signal boxes and ETCS control centres. Our object controller allows safe network communication according to the EULYNX standard (RaSTA). 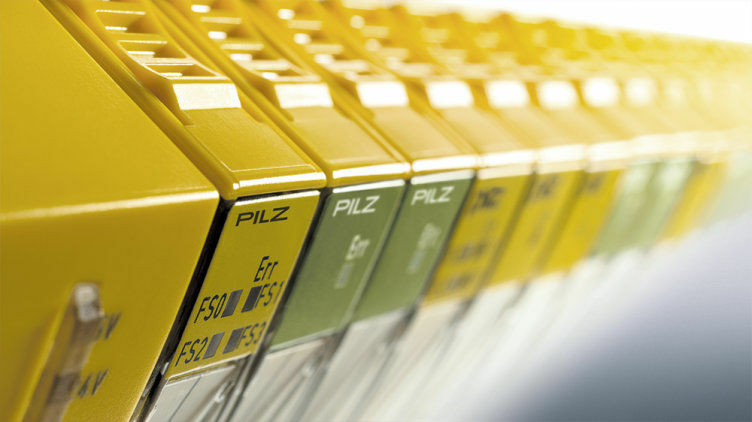 With the automation system PSS 4000-R from Pilz you are always one step ahead! 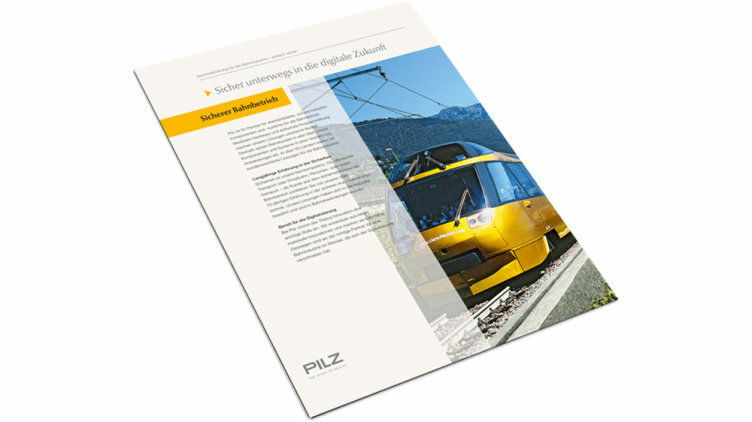 Pilz is your specialist for train automation! 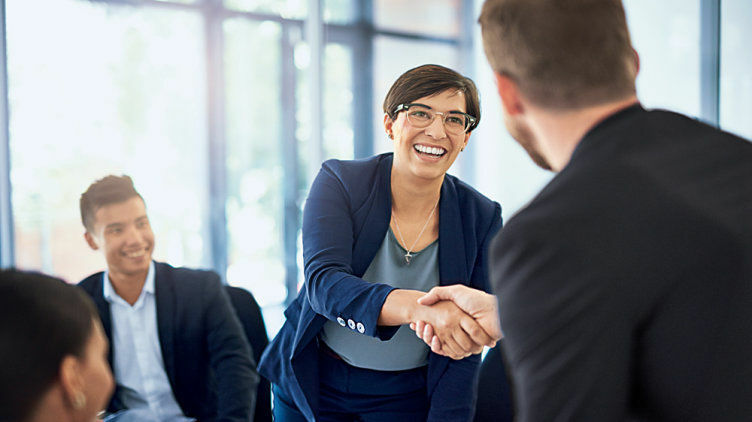 Learn more about our partners and customers in the railway industry here.